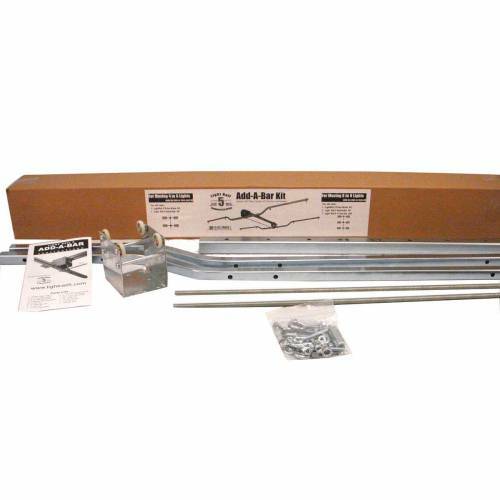 LightRail 5.0 Trolley Wheel Replacement: This DIY light mover kit is for all the white wheels. 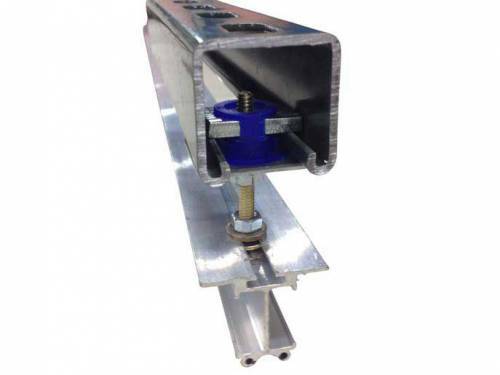 So, the LightRail 5.0 Trolley Wheel replacement includes the Outer Trolley Wheels (4 count). And, it includes the Inner Drive Trolley Wheels (2 count). And, these are available for purchase for anyone who wants to do this replacement themselves. See specific indoor grow systems product details farther below. 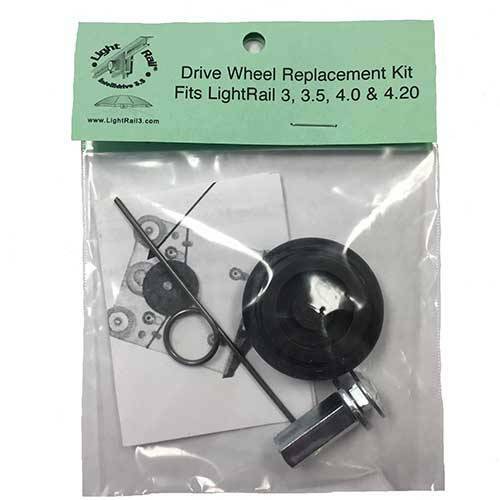 LightRail 5.0 Trolley Wheel Replacement: This DIY light mover replacement kit is for all the white wheels. So, they include the Outer Trolley Wheels (4-count). 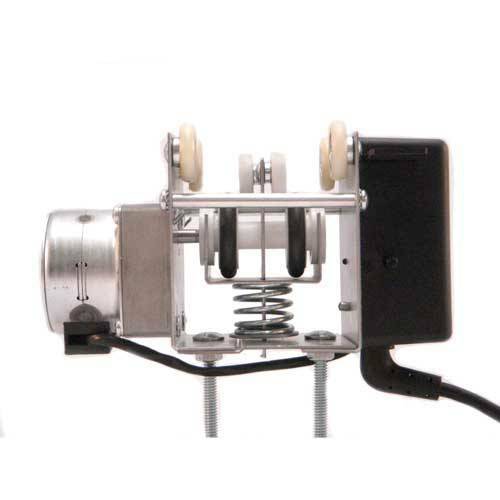 And, they include the Inner Drive Trolley Wheels (2-count). So, these are available for purchase for anyone who wants to do this replacement themselves. Before purchasing these Trolley Wheels, please click here to see if you’ve had all the LightRail 5.0 upgrades. And, if your LightRail 5.0 needs upgrades, please contact us for details. Note: The Inner Drive Wheels, which are the black wheels, are replaced in-house only. And that is because they are part of an assembly that needs our special attention to service. Once received, our technicians will also inspect and replace the Inner and Outer Trolley Wheels if they show signs of wear. So for details, contact sales@lightrail3.com or 970-761-2596. 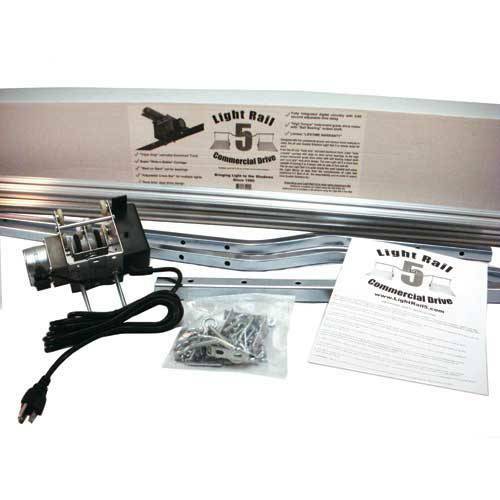 And, for general information, here is a link to the LightRail 5.0 Grow Light System. 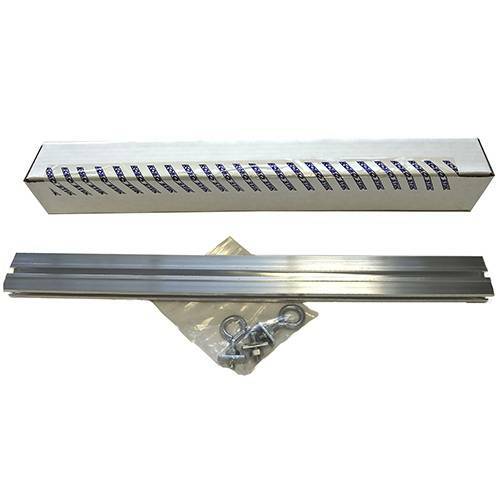 How does a LightRail grow light setup work? 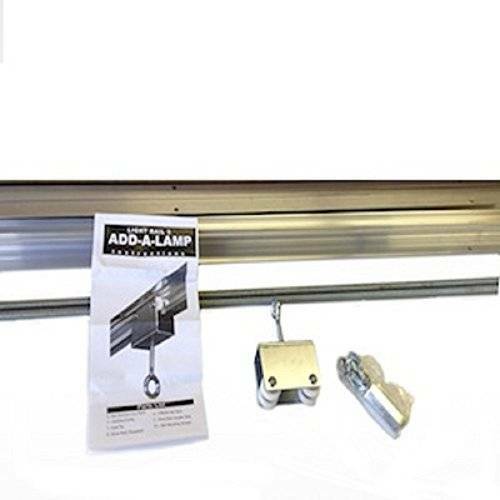 LightRail turns the lights of our indoor growing kit into the best grow lights they can be: Grow Lamp Bravery – Yield as a Verb for Indoor Growing Systems. And, see the benefits of automation for our grow light systems.